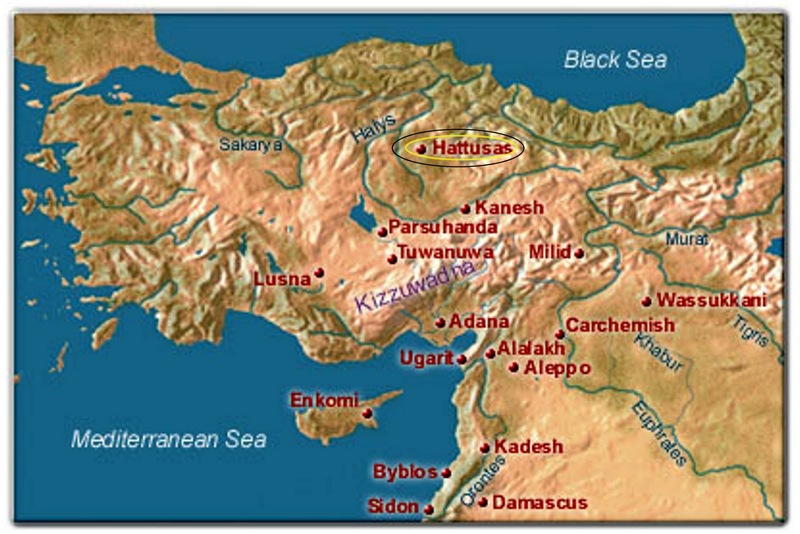 Past Remembering: What happened to Hattusas and the Hittites? 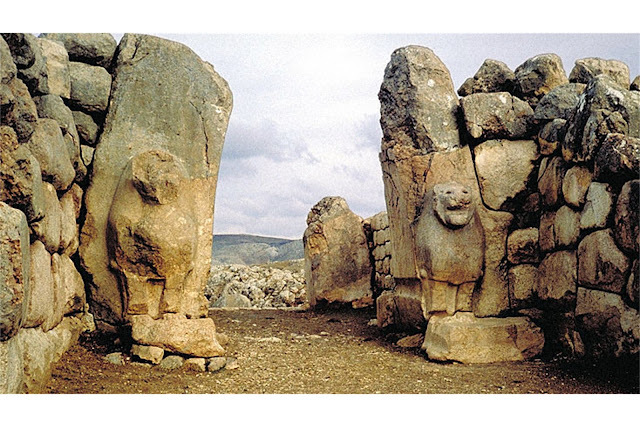 In what is now Turkey, about 95 miles east of Ankara, near the current city of Boğazköy, lies the site of Hattusas (or Hattusa, or Hattusha). 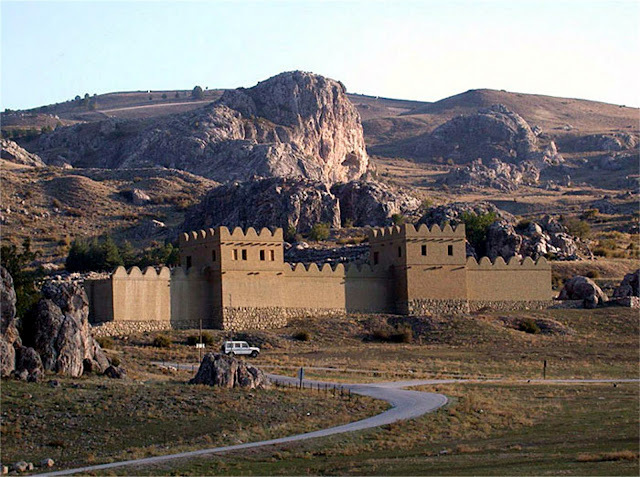 Hattusas was the capital city of a people called the Hittites, who built an empire starting around 1650 B. C. You may remember the name "Hittites" from the Bible. The Hittites had a pivotal role in ancient history, far greater than they are given credit for in modern history books. We hear much about the Egyptians from ancient history, and rightly so. 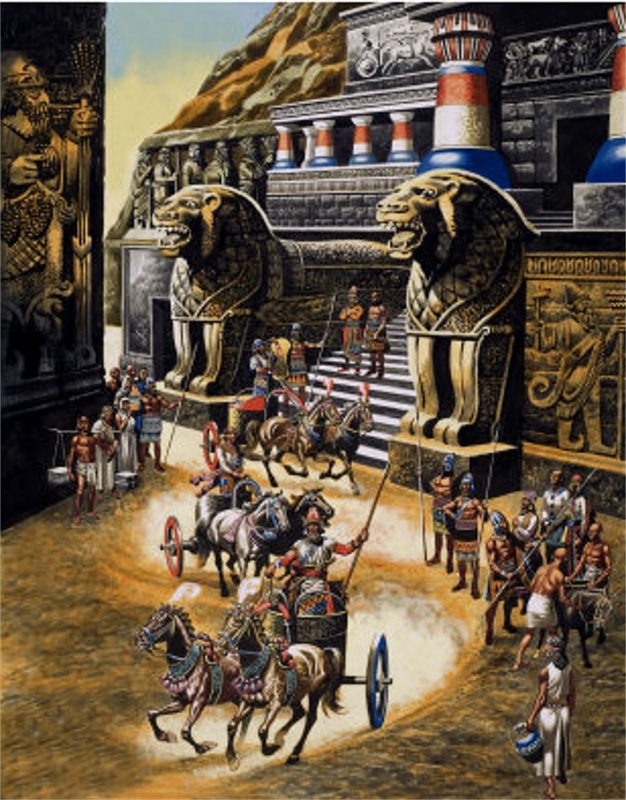 However, at a time when the Egyptian Empire was at it's highest point under the famous Pharaoh, Ramses the Great, (around 1285 B. C.) and Egypt was one of the two or three superpowers of the ancient world, the Hittites were every bit their equal. We know this because we have records, etched in stone, describing how they fought the mighty Egyptian Empire to a standstill, nearly killing Ramses himself, in the pivotal Battle of Kadesh. The Egyptians confirmed this by doing something that they never did when they had the upper hand. They made a peace treaty with the Hittites and Ramses married a Hittite princess to seal the deal. The remnants of The Lion Gate at Hattusas. The power of the Hittite empire eventually spread over a large part of what we now call the Middle East. 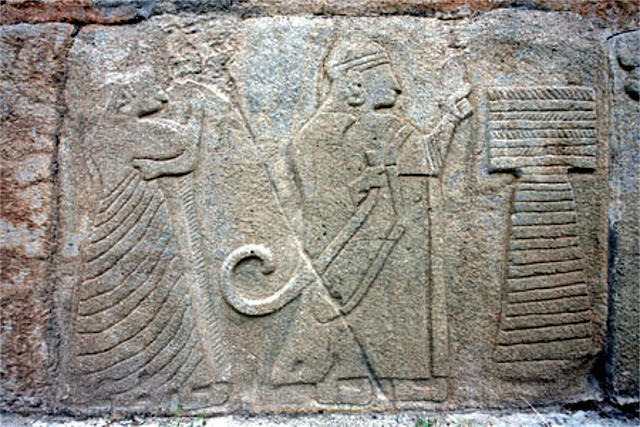 There were several reasons for the success of the Hittites. Firstly, the Hittites were not one people, but an amalgamation of several peoples, which allowed them to combine the strengths and skills of all of them, somewhat like the United States. As the Hittites met other peoples, they adopted from those cultures whatever technology, skills or customs that were superior to their own, much as the Romans did in later years. 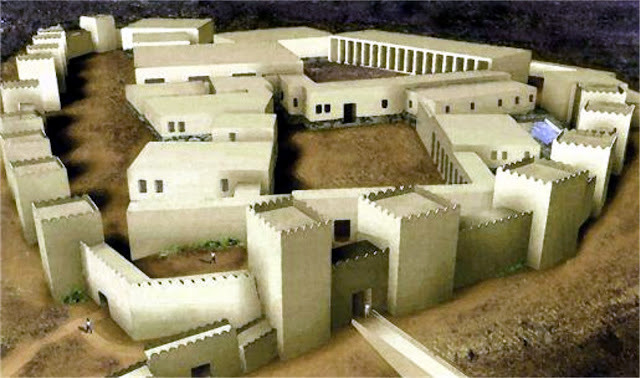 The Hittites possessed the most superior technology, in their day, for the production and use of iron. They were the acknowledged masters in the world in the use of horses, for war and industry. They had developed the lightest and fastest chariots in the world. Although they had an extremely authoritarian system of government, they had an efficient and fair legal system. They developed good relations with the peoples that they conquered, so there was little political unrest. Our modern day evaluation of the Hittites would probably lead us to think that these people were safe from all threat and able to outmatch all comers. In spite of all this, however, someone (we don't know who) invaded and destroyed the Hittite Empire, almost overnight. 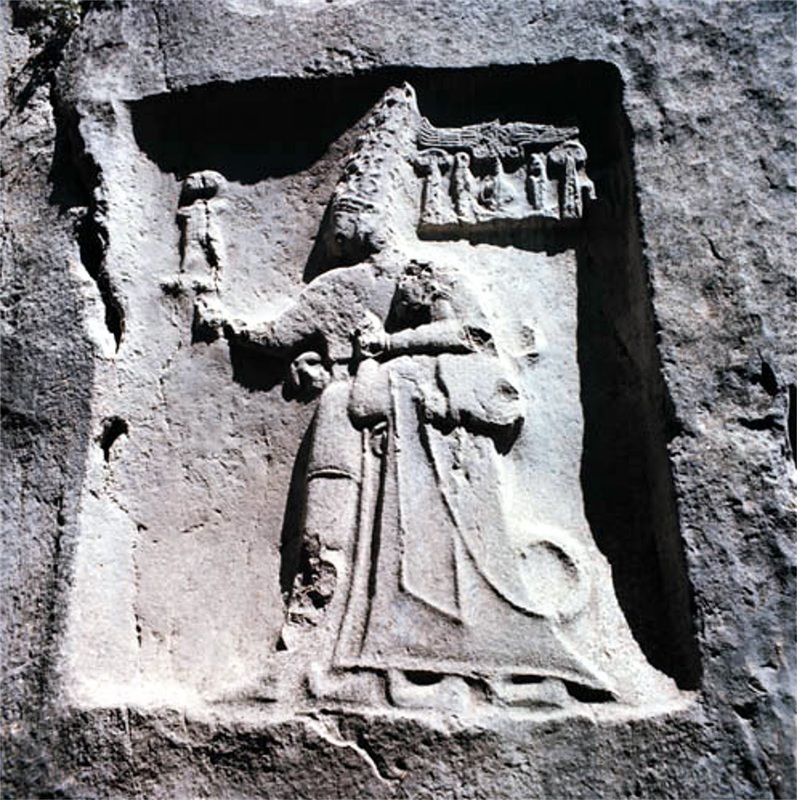 They destroyed every vestige of this gargantuan civilization so completely that scholars, until fairly recent times, regarded all references to the Hittites in the Old Testament as allegorical. Researchers could find no evidence of them. 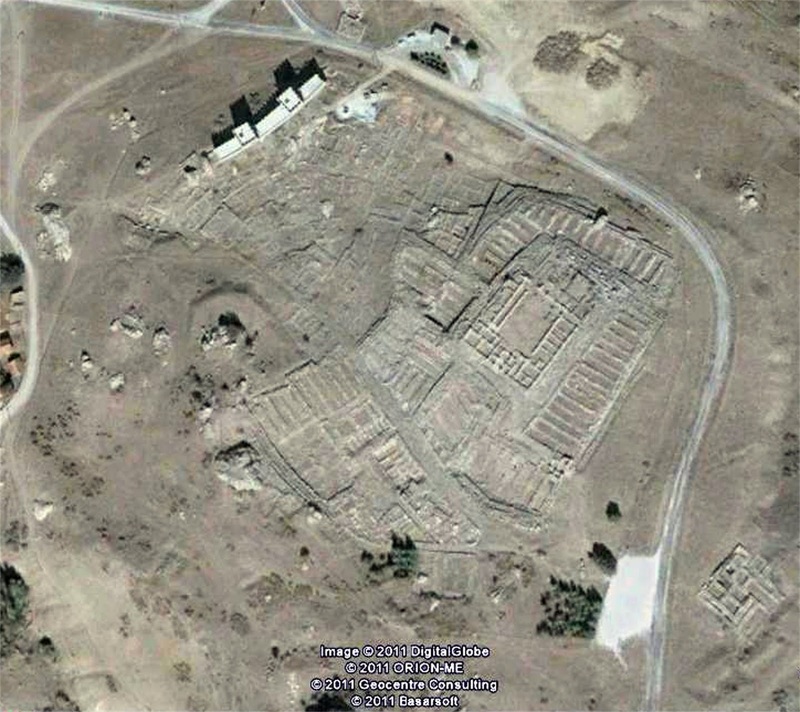 Mighty Hattusas itself, as you can see from the photos, was leveled to the ground. Who could have destroyed a militaristic empire, firmly entrenched behind impenetrable stone walls, supported by a powerful and experienced standing army? The entire Hittite Empire was literally erased off the face of the map by someone, not in a long struggle like you would expect, but with ease. Here's the scary part. Today, if you visit Hattusas, you can see for yourself that all the stone and brick, in the remnants of buildings, have had their surfaces vitrified, or melted to a glass-like consistency. None of the surrounding rocky outcroppings,and none of the ground shows any evidence of this vitrification phenomenon. We have talked about such vitrification of stone and brick in previous posts regarding the buildings in Mohenjo-Daro of the Indus River Valley people in what is now Pakistan, the fields of Nubian glass in Egypt and the stone forts of Scotland. It takes a sustained temperature of 1,300 to 3,000 degrees Fahrenheit to melt stone (depending on the kind of stone and it's structure). Granted, the Hittites themselves could produce furnaces that could have produced that temperature, but who could have built one that could have systematically melted the exterior of every building in an entire city? During an attack, no less! What happened? Short version - we don't know. We will most certainly never find out from our politically correct, evolutionist archaeological friends. They have no explanations - at least, none that match their carefully crafted myths to explain the time line according to their presuppositions!